Arnold Alois Schwarzenegger (born July 30, 1947) is an Austrian-American former professional bodybuilder, model, actor, director, businessman and politician who served as the 38th Governor of California (2003â€“2011). 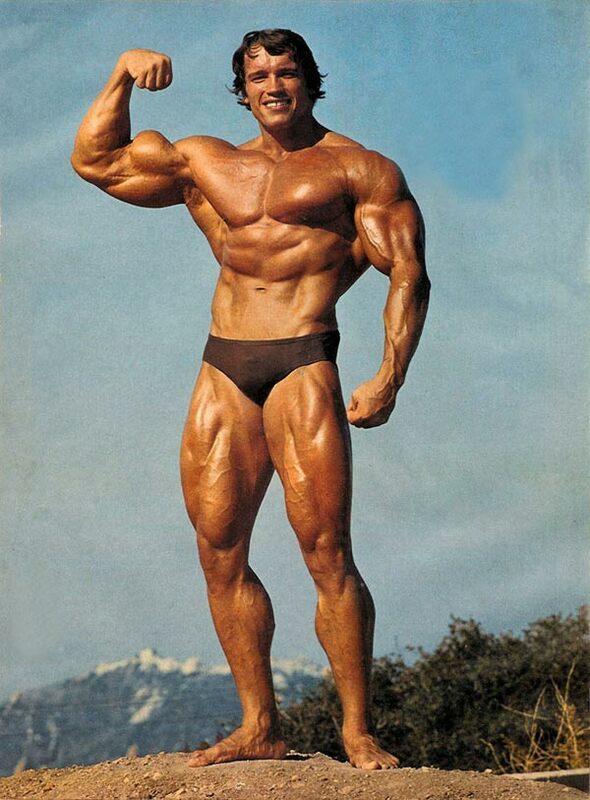 Schwarzenegger began to weight train at the young age of 15 years old. He was awarded the title of Mr. Universe at age 20 and went on to win the Mr. Olympia contest seven times. Schwarzenegger has remained a prominent presence in the sport of bodybuilding and he has written several books and numerous articles on the sport. Schwarzenegger gained worldwide fame as a Hollywood action film icon. He was nicknamed the "Austrian Oak" and the "Styrian Oak" in his bodybuilding days, "Arnie" during his acting career and more recently the "Governator" (a portmanteau of "Governor" and "Terminator").